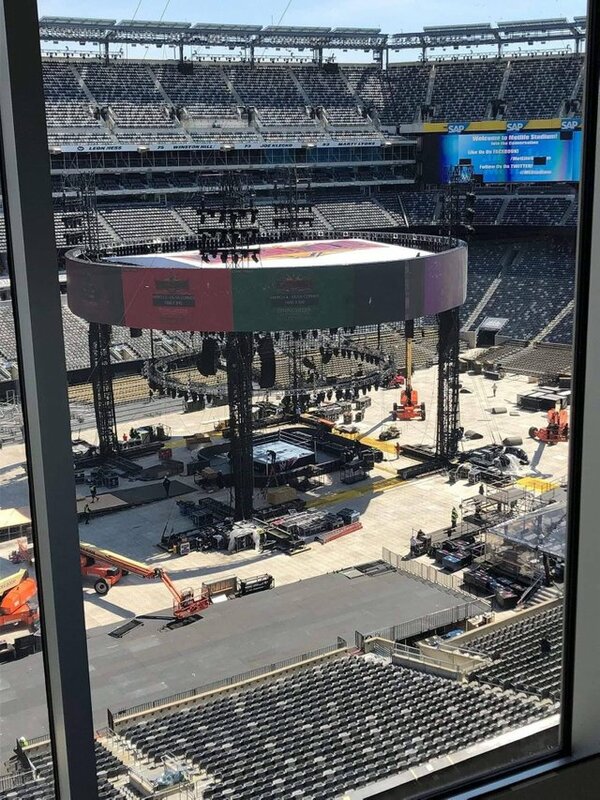 Leaked images from inside the MetLife Stadium shows the progress of the stage and canopy that will be part of the WrestleMania 35 set design. 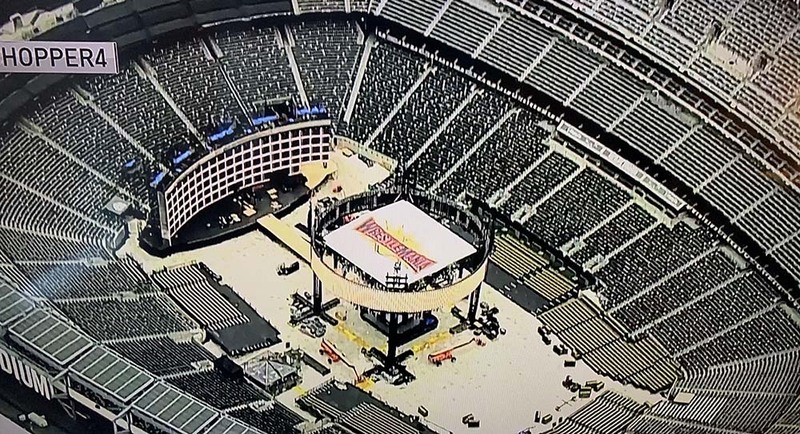 The stage so far has only a semi-circular massive LED video wall that goes from side to side and unlike the WrestleMania 29 stage setup, there doesn’t seem to be any buildings part of the stage, at least not yet. 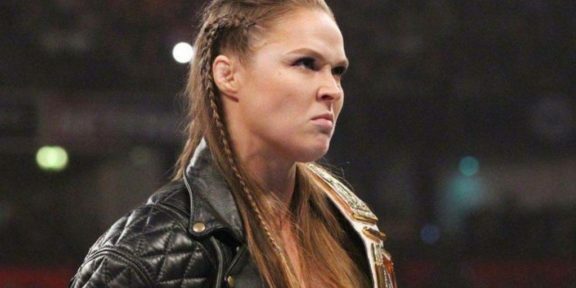 For WrestleMania 29, WWE incorporated the New York skyline as well as a giant Brooklyn Bridge. But so far, it’s only a video wall that is visible. 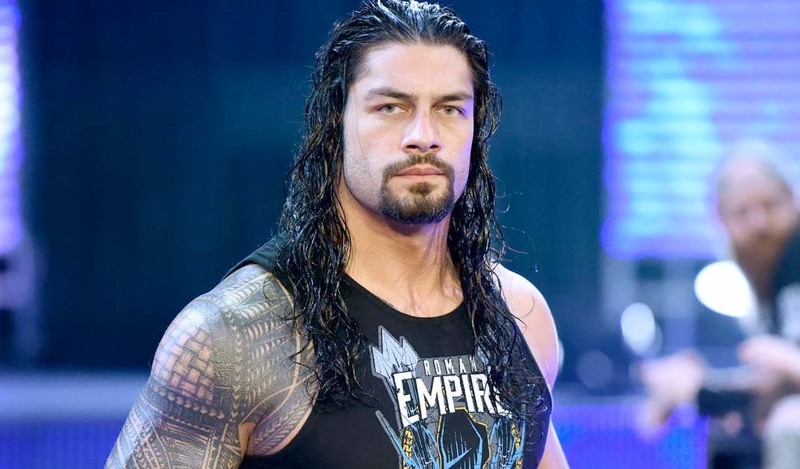 The ring will be covered by a large circular canopy that has a 360 degree video wall at the very top. 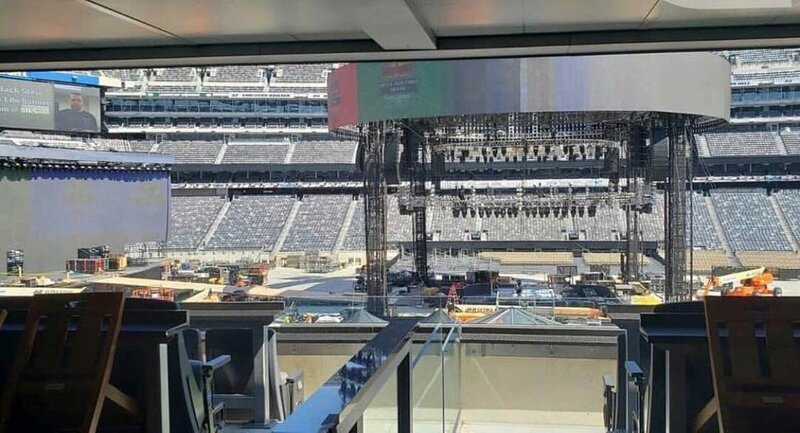 Those who will be in the bleachers will have obstructed views due to the size of the canopy and you’re also somewhat screwed if you’re sitting in the corners since there are four huge steel pillars holding the canopy up. 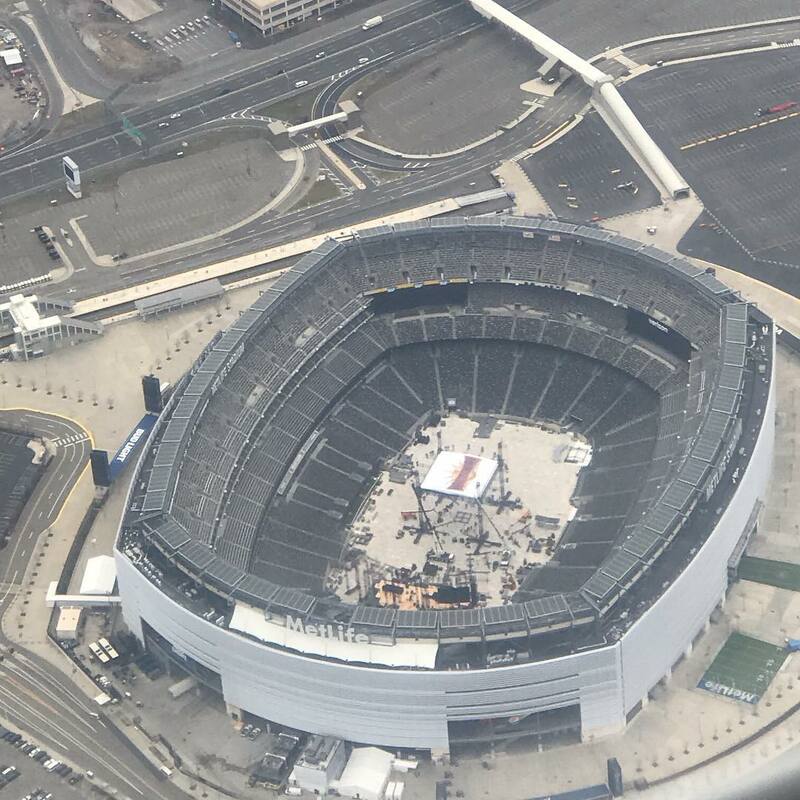 A white canvas with the WrestleMania logo covers the canopy at the top. For WrestleMania 29, WWE set up a replica of the Statue of Liberty on top of the canopy but that doesn’t seem to be the case this year. In previous years, the stage has been revealed on Friday night but if these pictures are from yesterday, construction seems to be a bit behind for a reveal tonight. 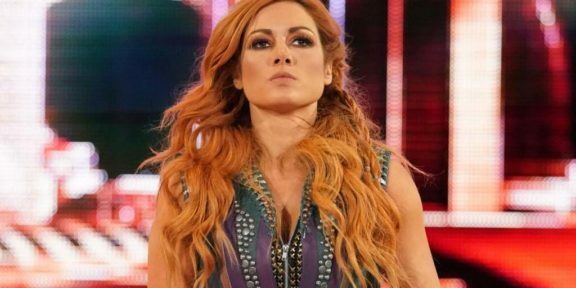 Hundreds of local workers along with specialists from WWE are in charge of transforming MetLife Stadium to be WrestleMania-ready.